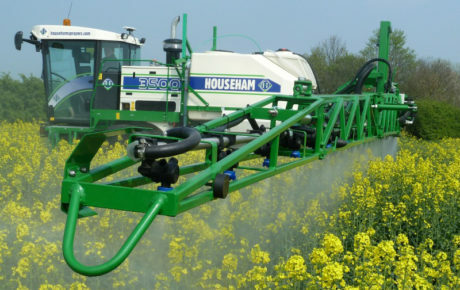 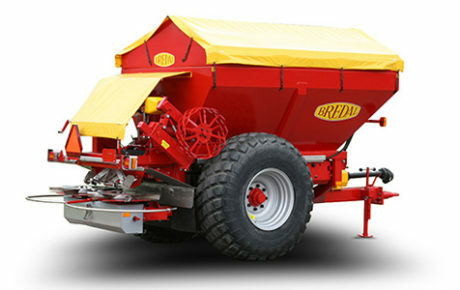 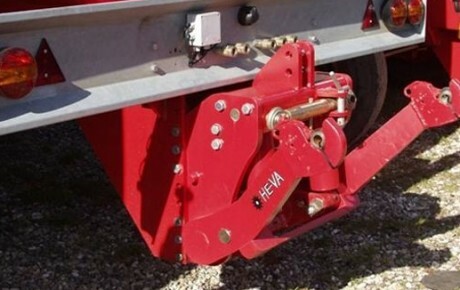 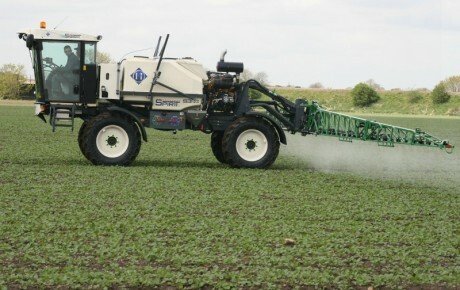 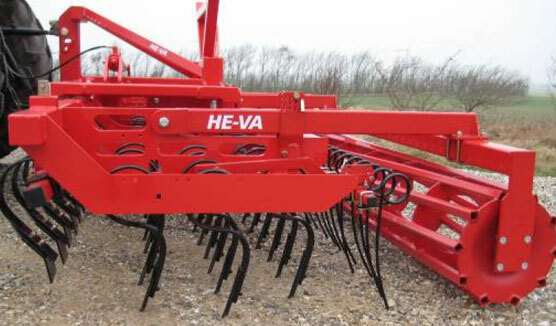 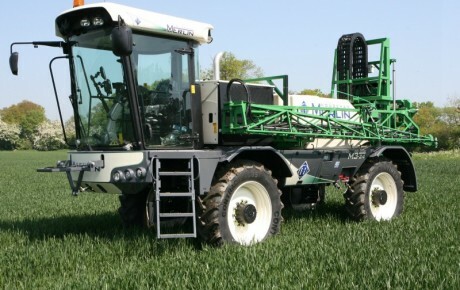 Designed for big tractors and to cope easily with bigger farms where many acres are to be prepared every day. 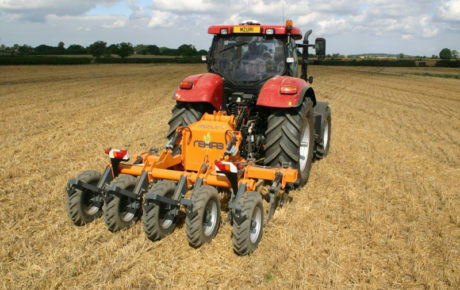 The change-over between transport and working position is performed completely hydraulically when the tractor is stopped – easy and simple. 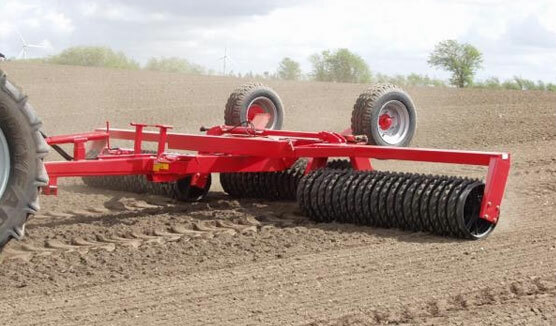 The Swing-Roller is very stable during this change-over as the three centre roller sections are lowered down to the ground before the two outer sections are being unfolded. 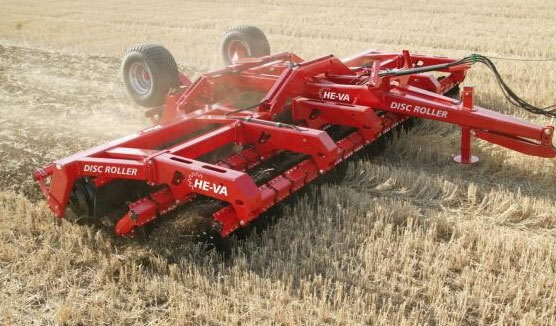 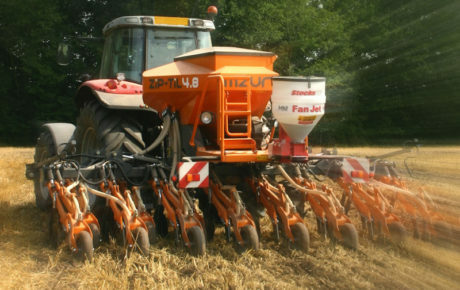 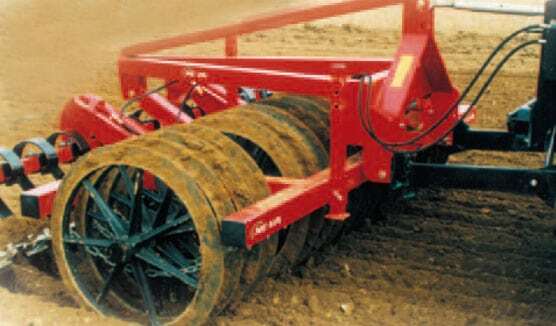 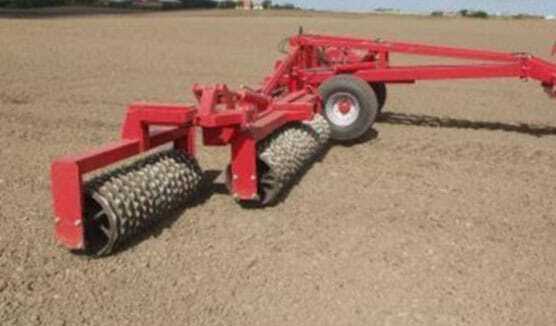 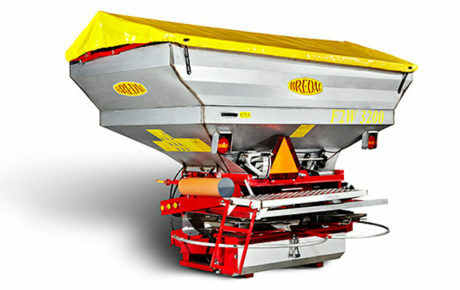 The 5 section roller design features independent flotation on each section. 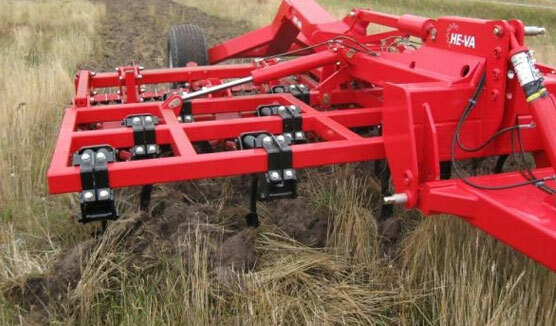 The centre pivot suspension gives full width contour following. 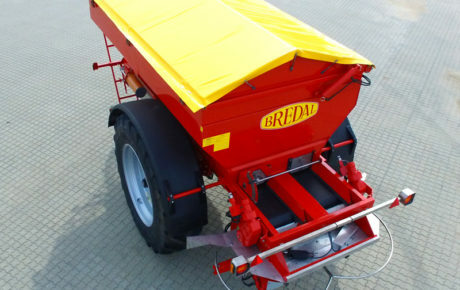 Even the centre section floats independently. 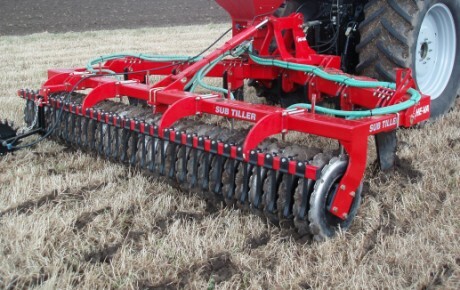 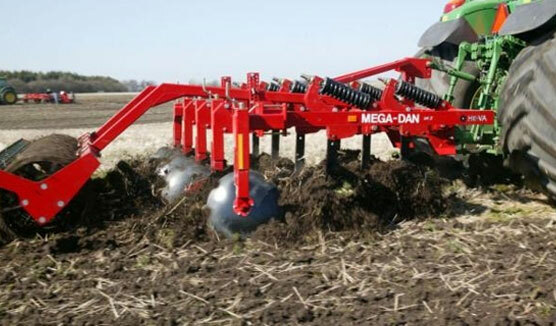 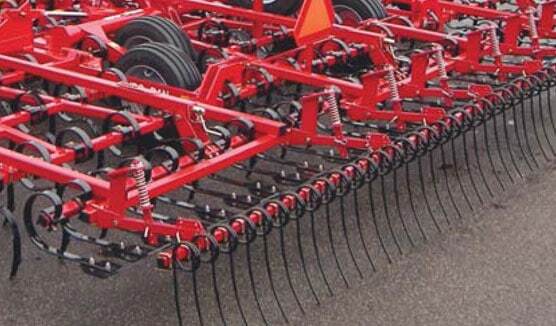 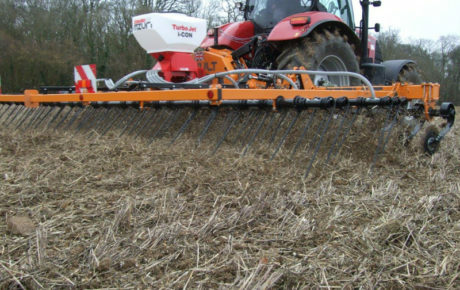 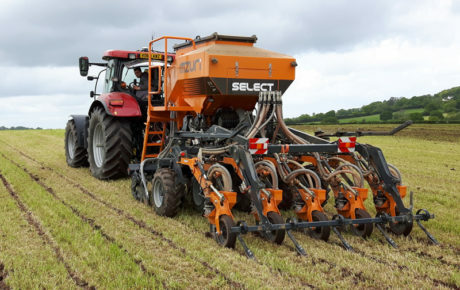 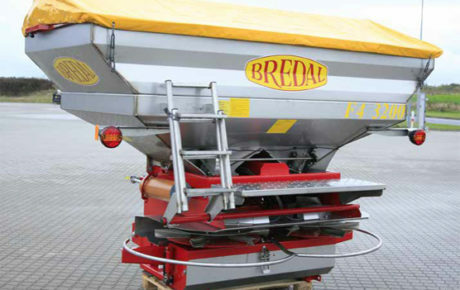 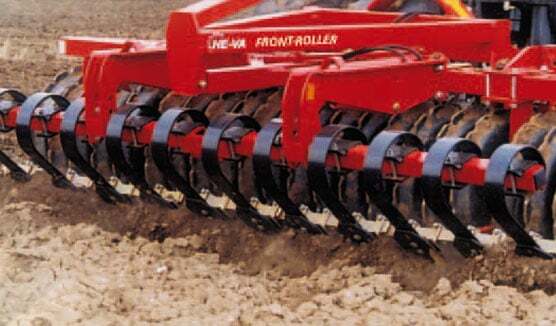 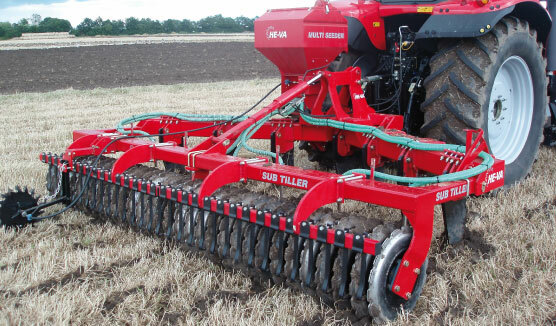 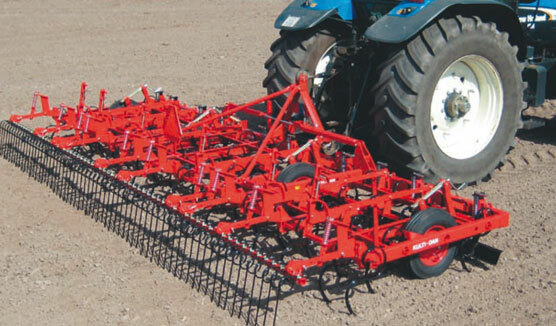 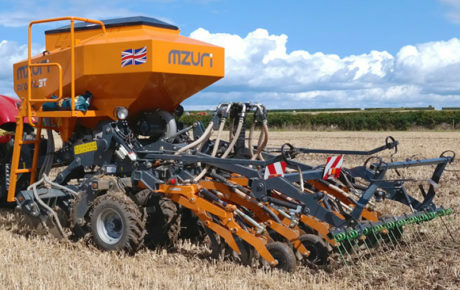 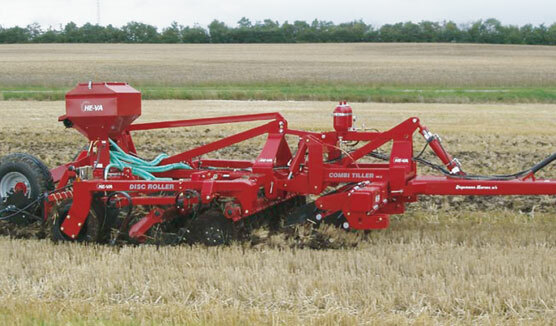 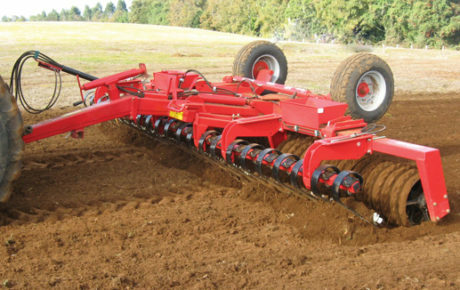 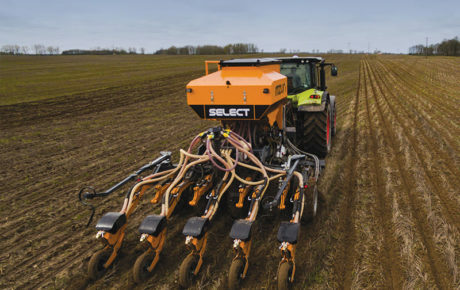 The weight balance system transfers the weight of the construction on all 5 sections to ensure a uniform soil pressure in the entire working width. 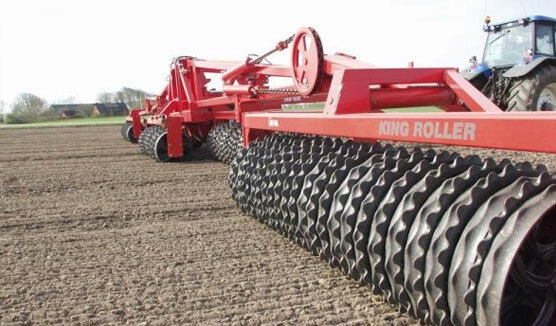 The roller rings are mounted on 60 mm axles with double sealed flange ball bearings. 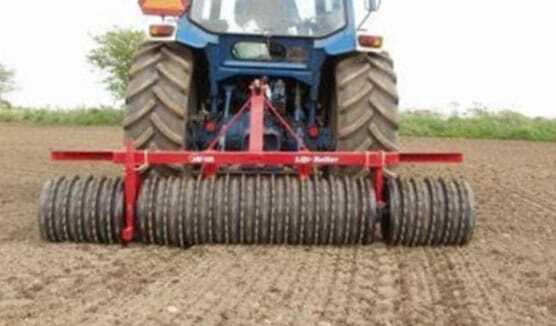 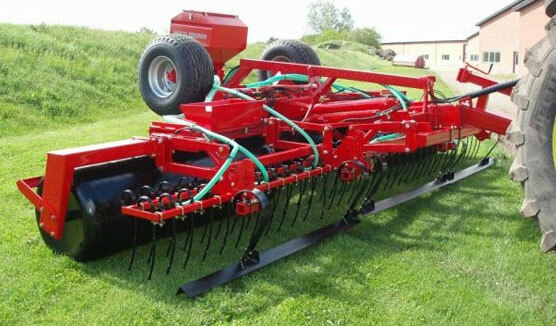 The Swing-Roller is not available with Spring-Board levelling bar.